Here’s a collection of 23+ of our favorite baby’s breath wedding decor ideas to add a touch of class and romance to your big day. 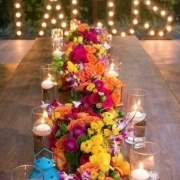 Go ahead and steal these ideas for your DIY centerpieces, wedding ceremony or reception hall space! Original and budget-friendly centerpiece. 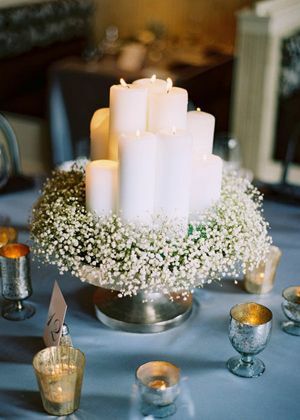 Candles and baby’s breath! 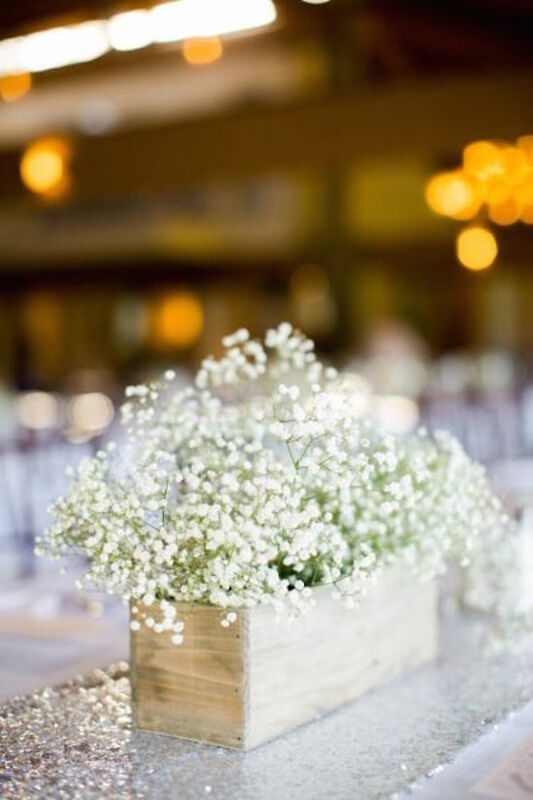 This cloud-like, budget-friendly filler flower that goes by the name of gypsophila paniculata or simply gypsophila, has been taking over wedding decorations by storm. 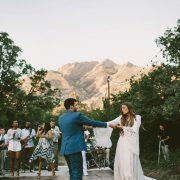 It comes as no surprise as it can be used for rustic weddings, vintage or industrial weddings or to transform your wedding into a fairy tale. 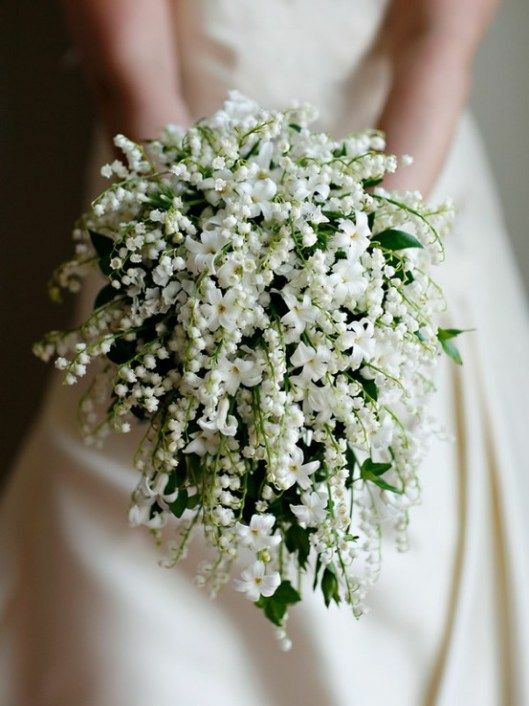 Call it what you want, baby’s breath, gypsophila, filler flower or paniculata. It is perfect for wedding flower arrangements as it adjusts to every budget without losing its charm. Believe it or not, baby’s breath is not just a filler flower. 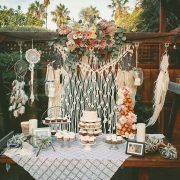 It can serve as the focal point of your wedding decor, from table centerpieces to the inside of bird-cages for a vintage look all the way to the cake. 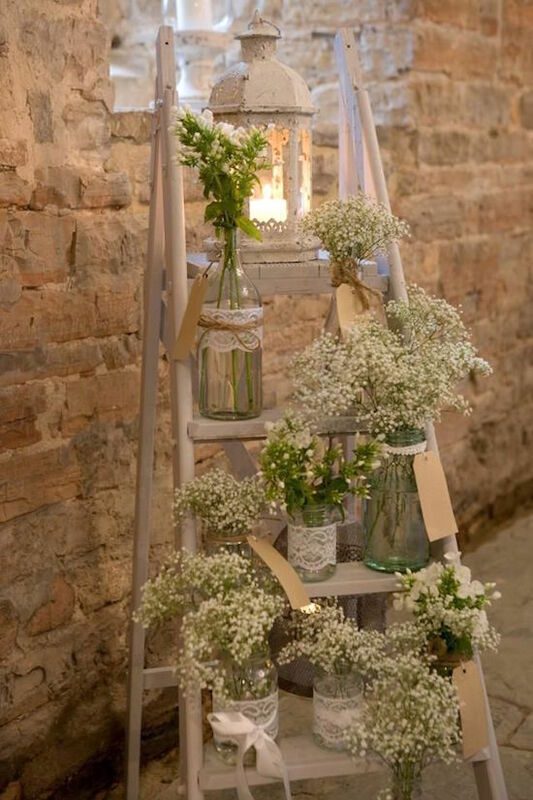 Gypsophila is very economical and it lasts for a long time enabling us to DIY to our heart’s content without having to wait until the last minute! 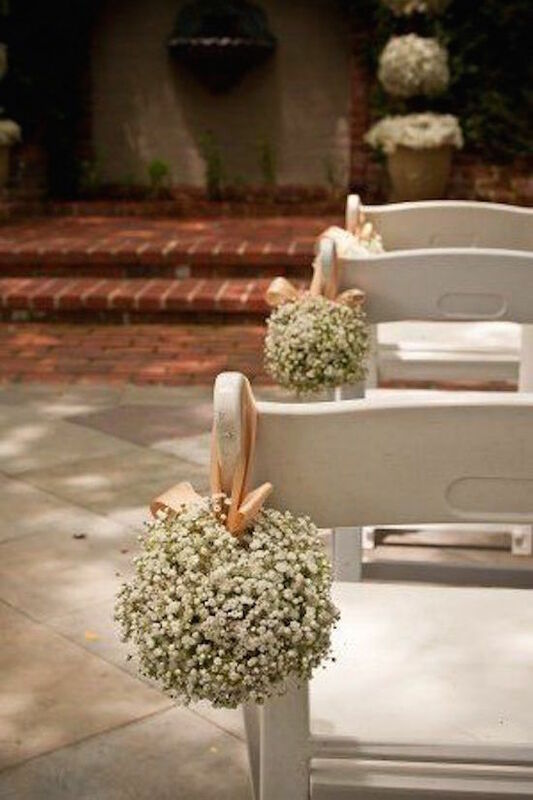 Check out these original, beautiful and easy to make baby’s breath wedding decor ideas. 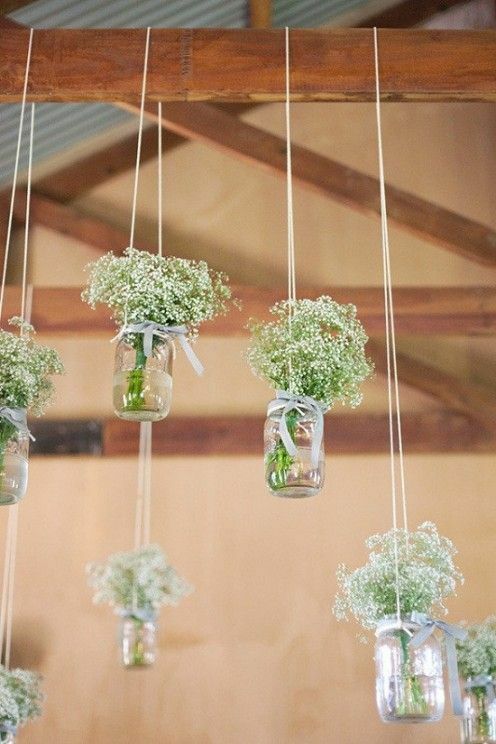 You can place baby’s breath in glass jars, wooden boxes or as a bouquet for a cloud effect. 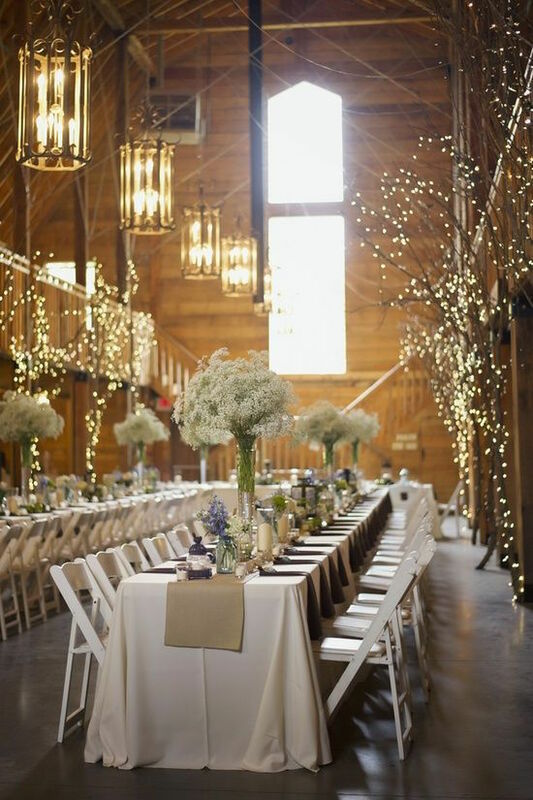 Or you can decorate your baby’s breath wedding with light-feathered hanging centerpieces for a wow effect. 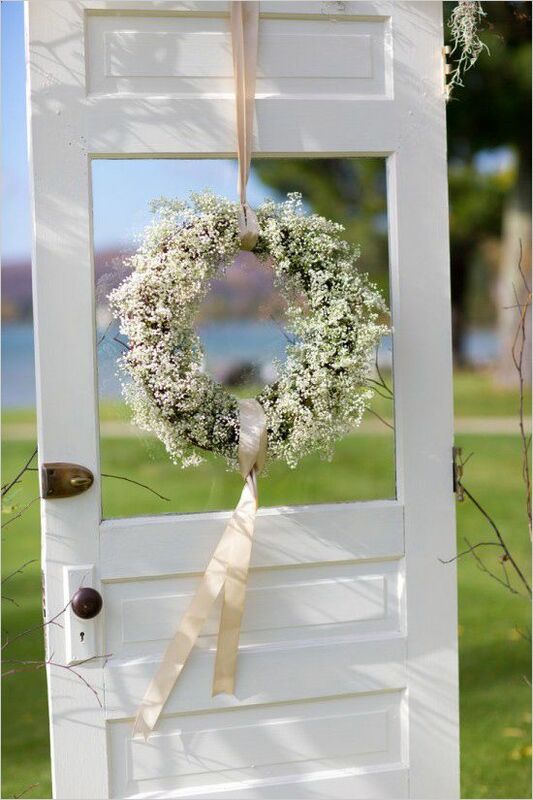 Baby’s breath wedding decor. Budget-friendly white and original wedding centerpieces. 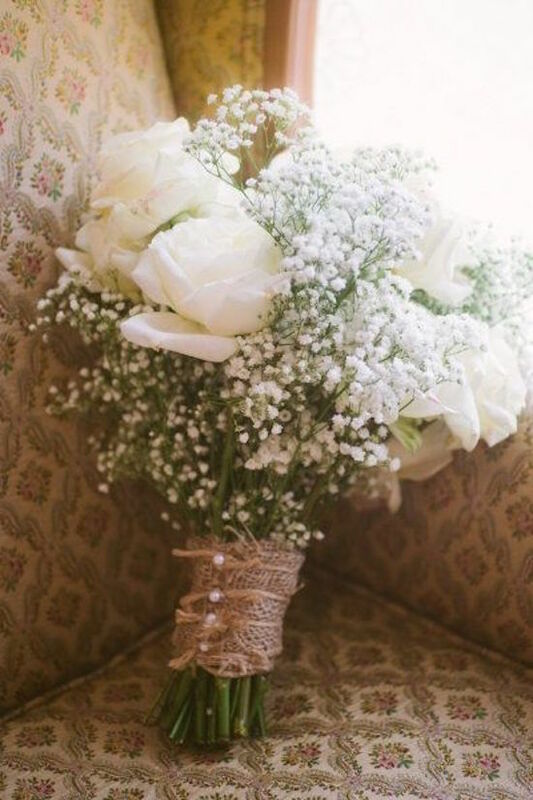 Create astonishing aisle decorations with baby’s breath! Add them to cones, hang them from the pews by bunching them up and tying them with a ribbon or create mini-potted effect by placing them inside of tin buckets by the aisle. 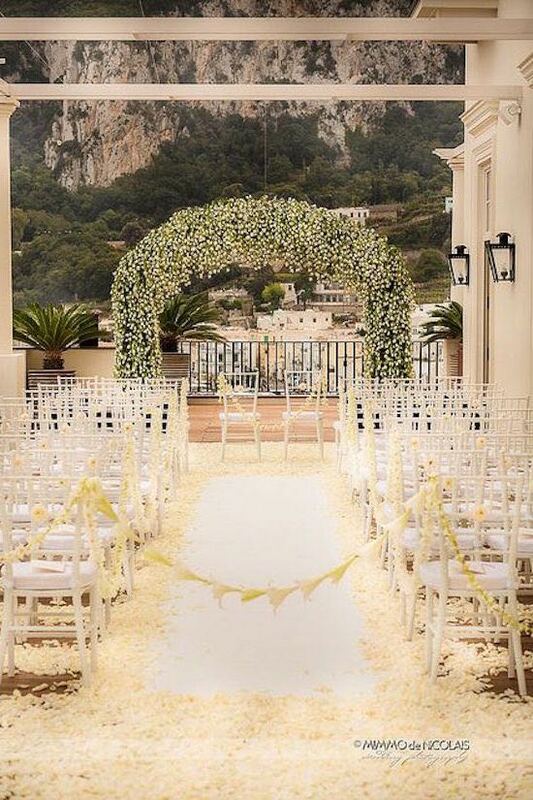 These ideas for baby’s breath wedding aisle decor range from the traditional and discreet to the extravagant and luxurious. 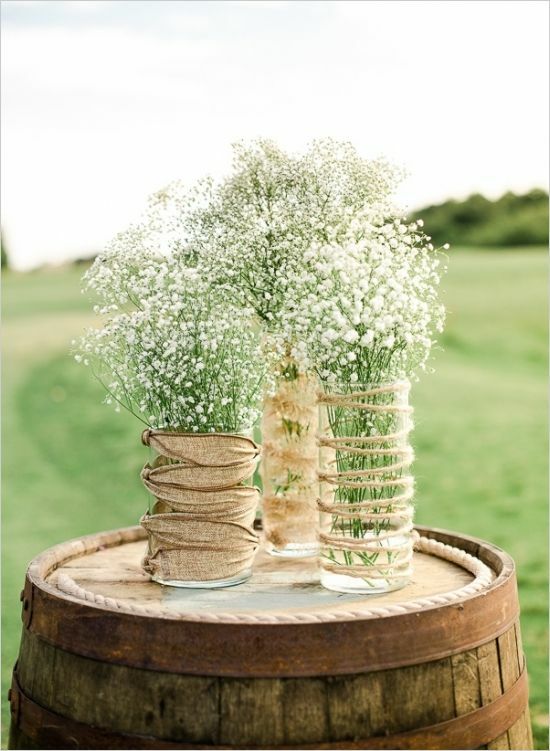 Whether at a church or an outdoor ceremony, we are certain that these gypsophila’s arrangements will beautify the place. Now that we are talking about the wedding ceremony, remember that these flowers look terrific as a tiara complementing your beautiful white dress or in the flower girl’s hair or bouquet. 23+ Classy and Romantic Baby’s Breath Wedding Decor Ideas. The most traditional baby’s breath wedding decor ideas including gypsophila as a filler flower in the floral arrangements. Why not give them a twist and have them stand by themselves as an inexpensive, very chic and easy to make flower arrangement? 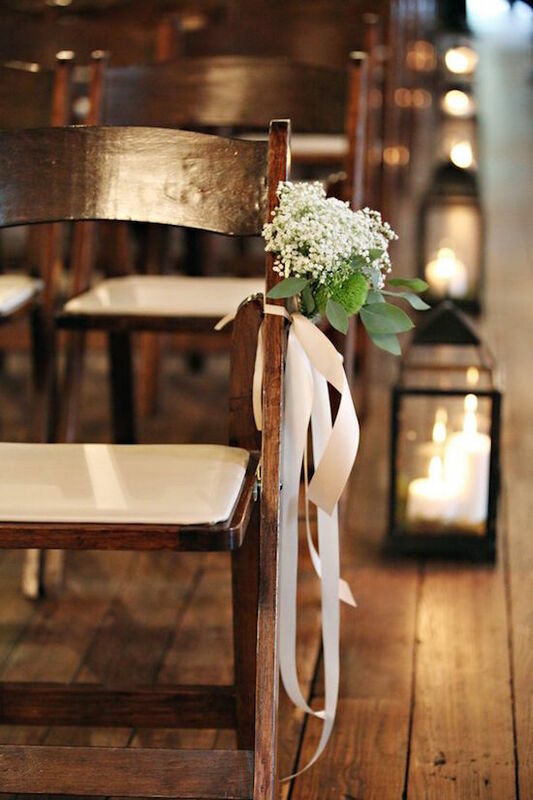 Decorate your chairs with paniculate to give them a touch of elegance and fill any wedding reception corner with its light and charm. 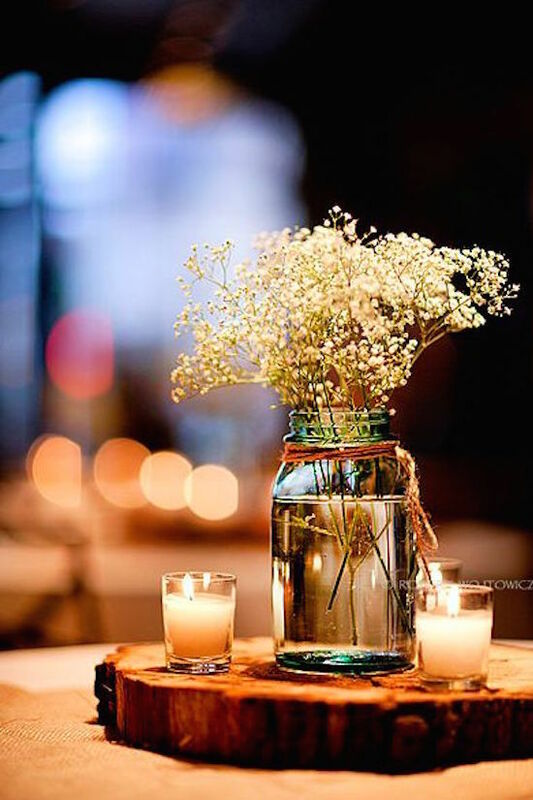 Add paniculate to napkin rings, candles, seating cards, barrels are other innumerable objects for breathtaking baby’s breath wedding decor ideas. Gypsophila wedding table decorations. 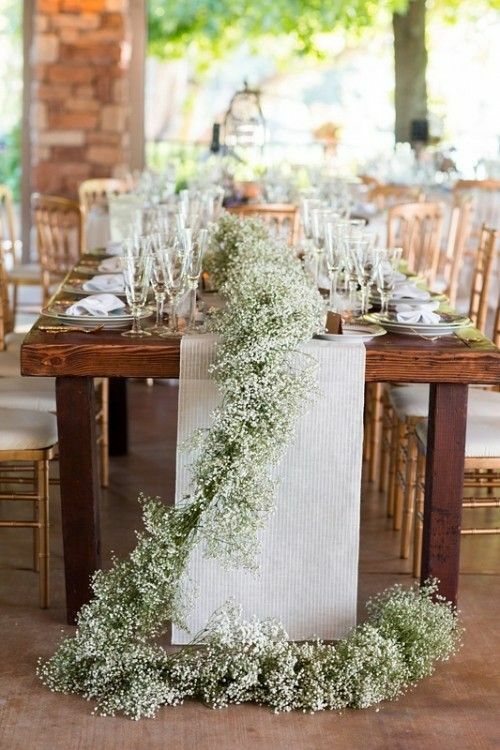 Add a garland of baby’s breath on top of the wedding table. 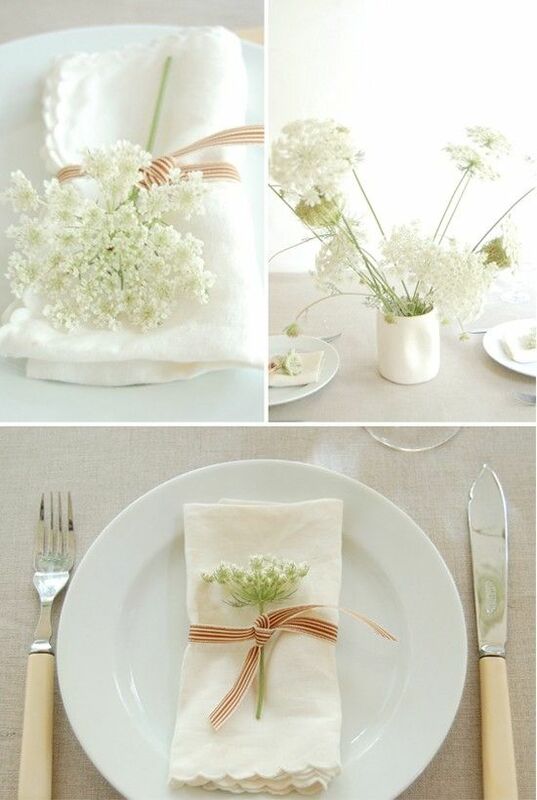 Baby’s Breath Wedding Decor Ideas: Gyp flower as Food Decor! Gypsophila can be also be used to decorate your wedding food. Add some baby’s breath surrounding the cake to make it look like it’s floating on a white cloud. Some couples like to decorate their cups with ribbons or flowers but they fail to take into consideration that the smell of the flowers will interfere with the beverage flavor (as the sense of smell and taste work together.) 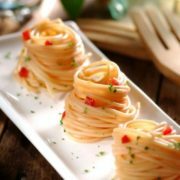 Therefore, consider using Gyp as they have an almost non-existent aroma and will not interfere with your drinks’ flavors. Baby’s breath on your tablescapes. Whether you use gypsophila on flower bouquets or for the wedding aisle, these baby’s breath wedding decor ideas will make everything look beautiful and within budget! Get inspired even further with this awesome photo gallery! 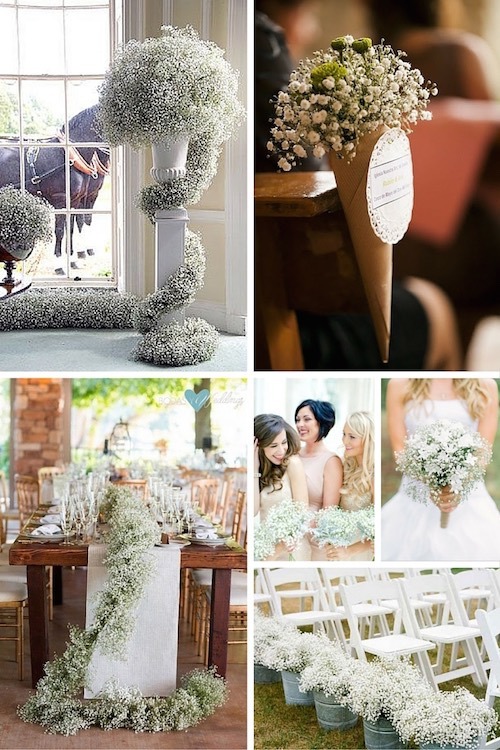 23 baby’s breath wedding decoration ideas. 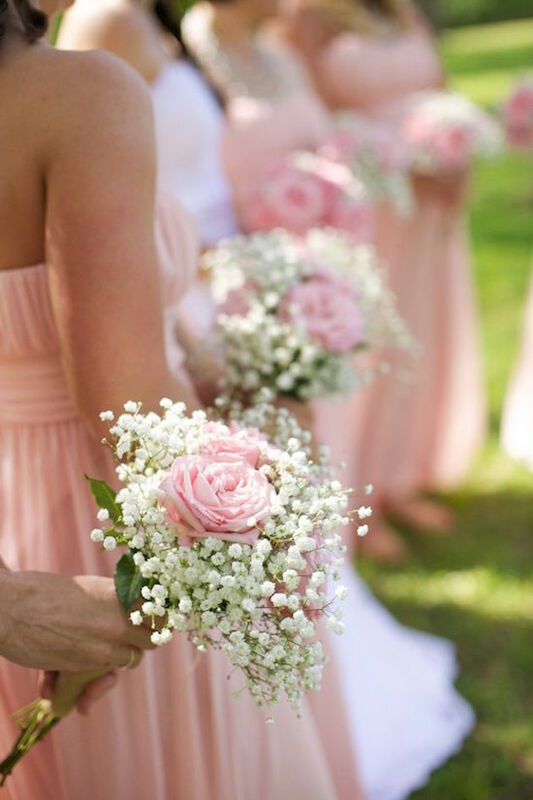 Gypsophila is a symbol of purity, eternal love and innocence. 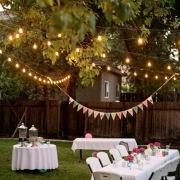 Economical and long lasting, Gyp is perfect for wedding DIY. 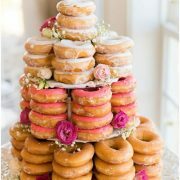 Check out these 23 Impossibly Romantic Ideas for a Blush Wedding! A bridal bouquet with Lily of the valley and filler flowers. A romantic country wedding photographed by L Martin Wedding Photography at Club Renaissance. 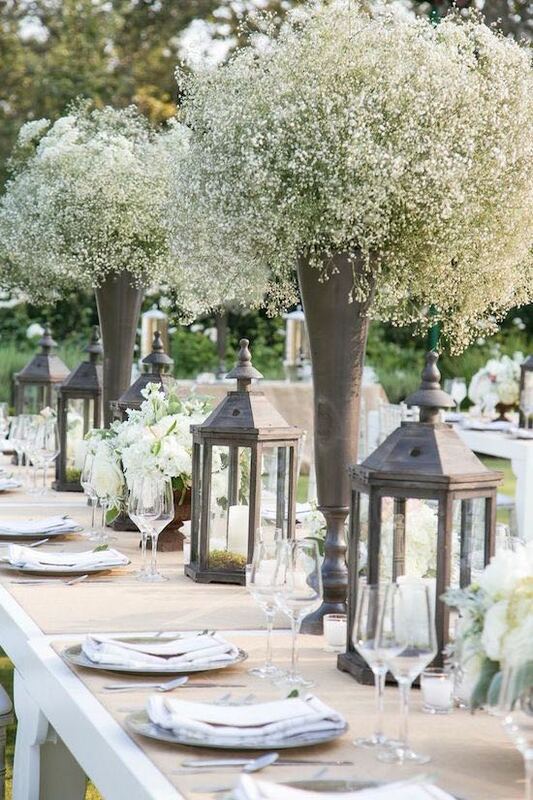 Another great example of baby’s breath for an elegant-chic wedding. 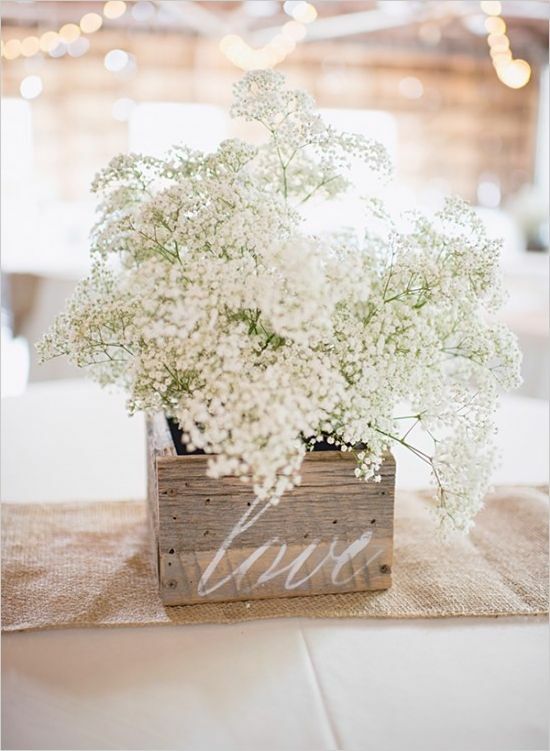 Simple wooden boxes filled with baby’s breath bouquets for striking floral arrangements, not to mention economical and easy to DIY. Baby’s breath flowers as hanging decor. 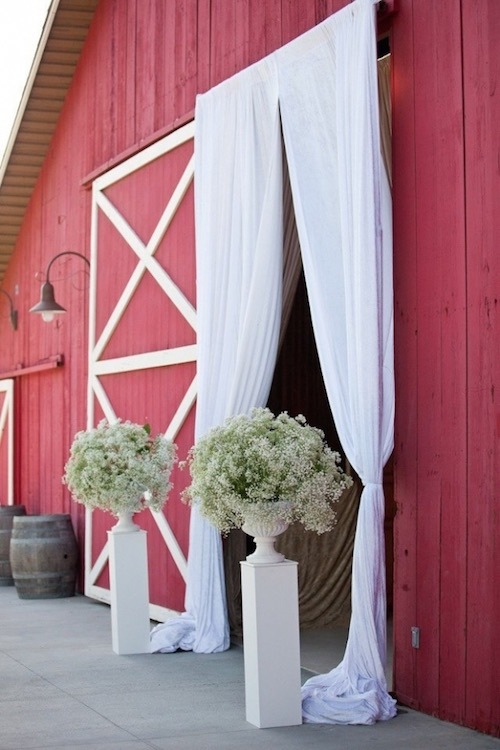 Baby’s breath wedding decor for ceremony entrance at this rustic barn wedding. 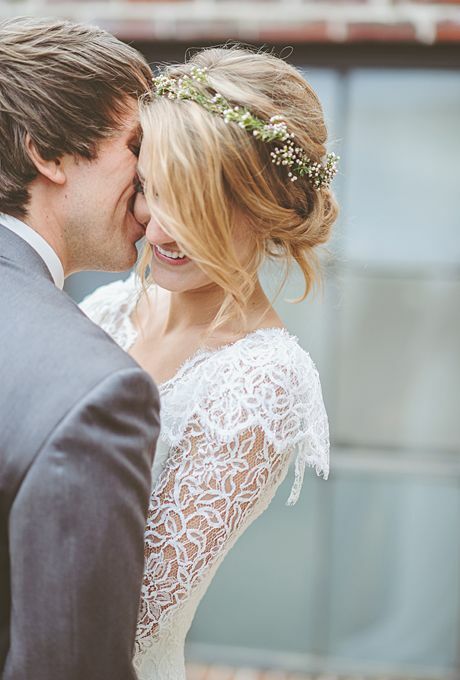 Use Paniculata on bridal hair accessories like this fresh flower crown.